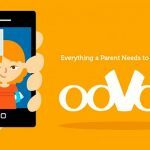 OOVOO free Messaging app is similar to KIK and it has been available for quite a while, but it is now featuring on news alerts and Twitter feed. 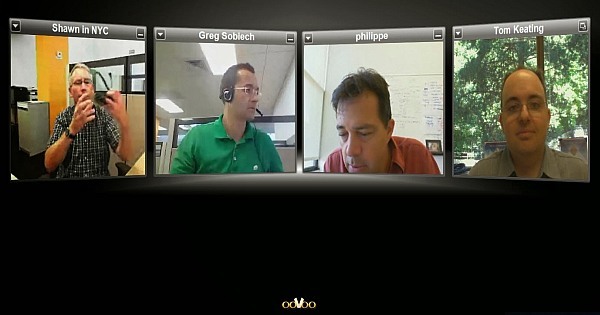 OoVoo Messenger is perfect for hosting a study group session. It is not possible for teens to change username like Kik. This is because their names are out there for just anybody to see and anybody that sees the names can contact them, if they post their username on a public network like Instagram or Twitter. Username needs to be kept private. To hide your gender and birth date, you should change your public profile settings. 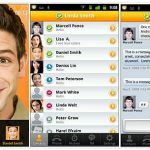 The fact that anybody can contact one another is the initial setting on OOVOO Messenger app. The implication is that their display name, username and their photo are visible to everyone and anybody can send a message to them. Letting anybody in the universe to contact them exposes them to more risk contact. By changing the privacy settings, users can limit who can contact them. You have control over who can contact you by choosing ‘No one’. No one can contact you unless that peron is as invited friend, when set to “No one”. On the other hands, OOVOO Messenger has a middle setting where only people who know their username or email can get in touch with them. You can block the request, if you take delivery of any inappropriate contact or unwanted invitation. A user can no longer contact you, once blocked. If you are beleaguered or threatened, you can report the person directly to OOVOO. You need to be very careful when sharing any information on Internet because; whatever people share online can be saved and forwarded. This is still correct for a video chat. 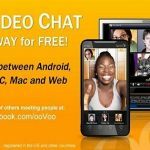 Programs are available to allow users of OOVOO to record group video chats without anyone knowing. 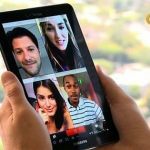 Don‘t forget to log out when you are through because anyone who has access to your account can clutter with your OOVOO profile. Don’t just close the window but log out, when you are group chatting.